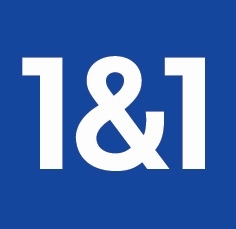 1&1 Digital TV – provided by Telekom is available to VDSL customers with a 50Mbps telephony and internet subscription for €5.00 per month, a 1&1 spokesman confirmed to Broadband TV News. The minimum contract period is 24 months. The basic package contains more than 100 TV channels of which over 20 are in HD quality. 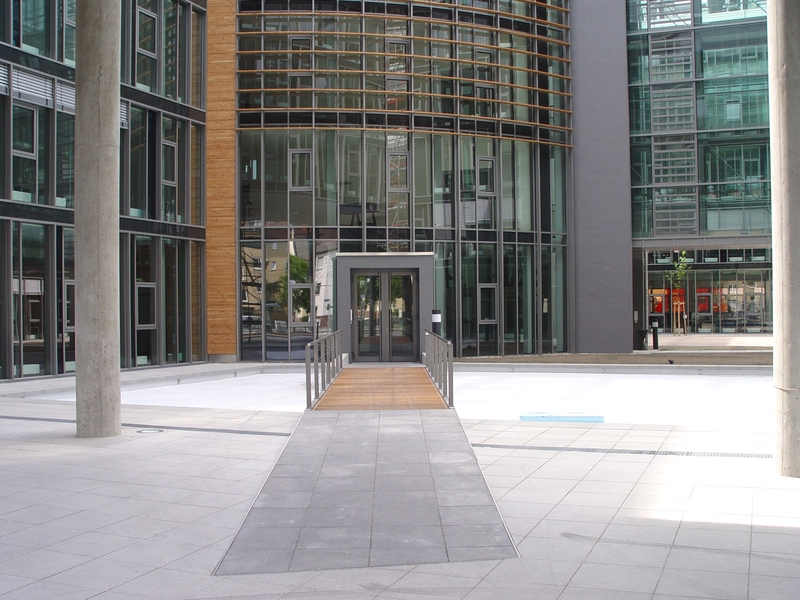 The lineup includes all major German public and commercial TV channels as well as thematic and foreign channels. The customers can also access video-on-demand (VOD) service Videoload which offers more than 19,000 movies and series (around 4,000 in HD quality) for rent or purchase. The technical precondition for signing up to the TV service is that the customer’s internet access is routed through a line 1&1 has rented from Deutsche Telekom. The reason: 1&1 Digital TV is based on Telekom’s IPTV platform Entertain. Customers can sign up for additional packages with pay-TV channels costing between €4.95 and €19.95 per month. The HD option is available for €4.95 per month. All add-on subscription packages can be cancelled monthly. The 1&1 IPTV MediaCenter required to access the TV service can be purchased for €49.99 as a special introductory offer. The price will rise to €99.99 in the next couple of days, according to the 1&1 spokesman. Customers can also order the 1&1 IPTV Receiver, an optional set-top-box to connect further TV sets, for €89.99. 1&1 Digital TV will become available to existing customers of further 1&1 tariffs soon. In the medium run, the TV service will also be offered to new customers.